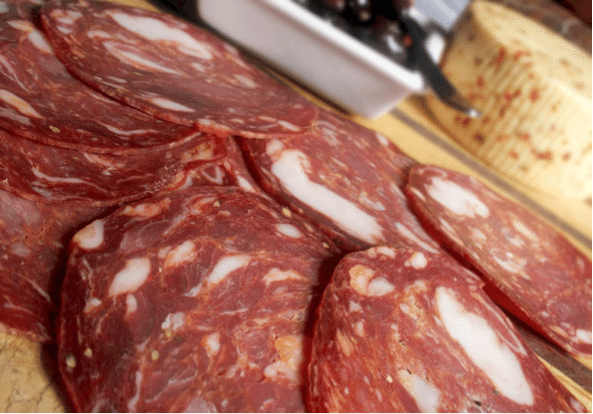 Sopressa – Hot or mild, Southern Italian-style salami made with 100% pork. 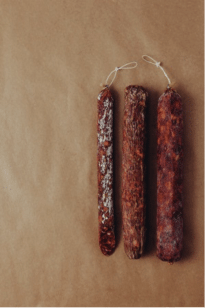 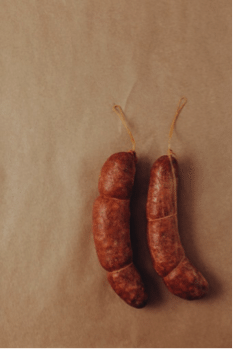 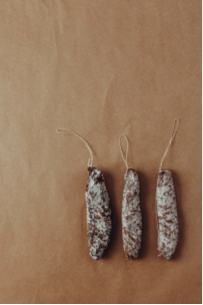 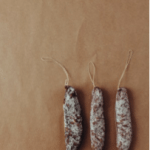 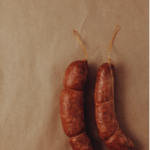 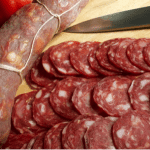 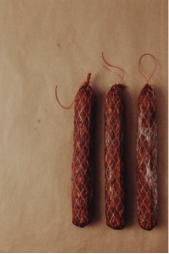 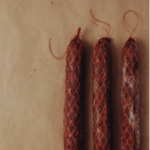 Saucisson Sec – Hot or mild, small, French style dried rustic salami. 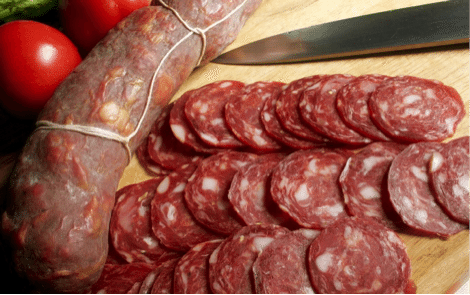 Championship Winner. 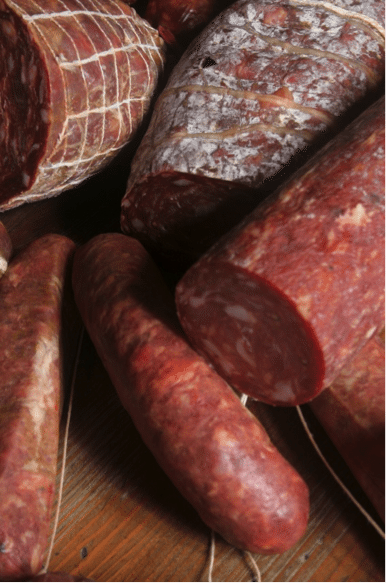 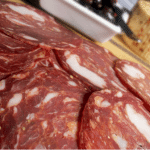 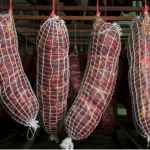 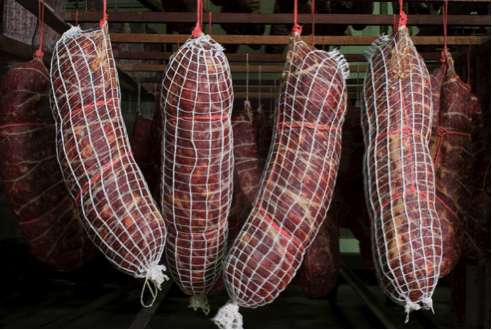 Salsicce Rustica/ Casalinga – Traditional-style salami made with 100% pork, no fillers or artificial flavours. 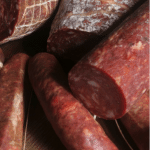 Nitrate free available. 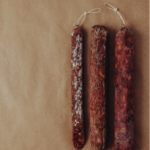 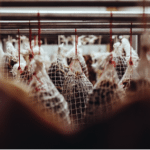 Spanish Salami– Spanish style, larger salami, smoked and aged with natural spices and herbs, in artificial casing. 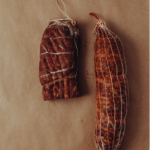 Casalinga Stick – Traditional-style, thin, long salami made with 100% pork. 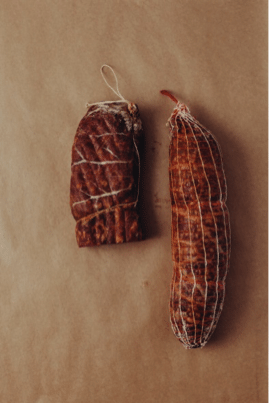 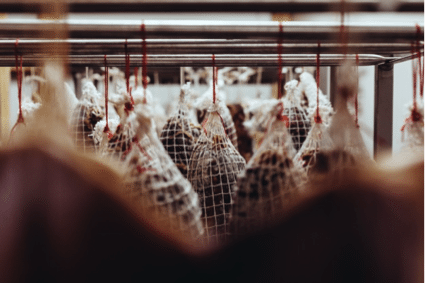 Venison & Boar Salami – Aged, lean and tasty salami made with local venison.